Here is where the tech team that works behind the scenes on the HackersClientCore webpage and at the HCCDB can post personal projects they work on in their free time. It's been awhile since I've been into minecraft, but it looks like it's that time again. So this time I've decided to go with a creative server. All are welcome to join, but I am looking for more dedicated people to play on a consistent basis. Redstone experience would be a big plus, but not required. If you don't already have experience, I'd be willing to teach you. If you'd like to join, fill out an application below. In the application, please leave your age, any previous redstone experience, and reason for applying. - redstone experience: (rate your level of expertise.) I've heard of redstone but im not sure how to use it really. - reason for applying: Would like to learn redstone. Also would be good to have a dedicated team. 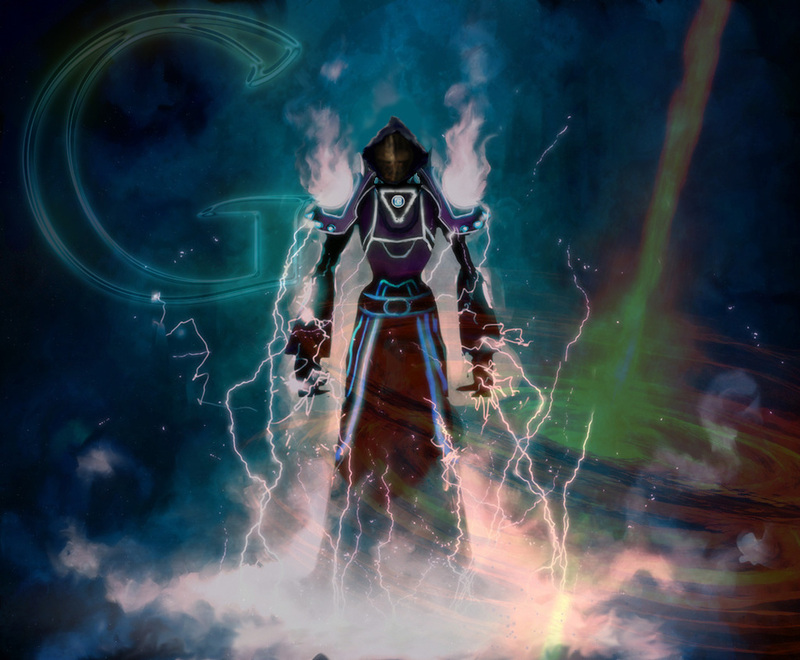 This is one of my personal projects known as The GoogleWizard Project. All rights reserved for the aforementioned project, and all related images. Ownership of mentioned materials and ideas belongs to the owner of this website.